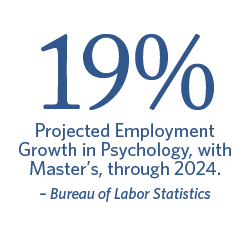 The Master of Science in General Psychology, offered online, will prepare you to use principles of psychology in industries including academic, science, healthcare and business. Explore the core areas of psychological science, ranging from cognitive neuroscience to the dynamics of human social interactions. Choose the concentration that best fits your interests and career goals. Be equipped to study at the doctoral level in basic science or applied psychology. Join a respected network of Regent mental health practitioners leading in their field through the integration of science and faith. Review of features, developmental course, etiology, and classification of psychological disorders. Relationship between psychological factors and medical illnesses, wellness promotion, stress management, coping and other aspects of the psychology of health and illness. The evolving role of psychology in applied research and practice in health settings. Globally focused course designed to expand personal and professional attitudes, knowledge and skills in working with people in our contemporary, pluralistic society. Multiple areas of diversity are explored as are the intersection between these areas. The relationship of Christianity to multiculturalism and issues of diversity will be considered throughout these explorations. Survey of the field of psychology of religion and spirituality. Students will review classic and contemporary theory and research on the psychology of religious and spiritual functioning. Cross-listed with PSY 776. Introduction to Industrial and Organizational Psychology, a scientific discipline that studies human behavior in the workplace. Topics will include history of industrial-organizational psychology, job analysis, personnel selection, training and development, organizational change, teamwork, motivation, leadership, and work stress and health. Review of the field and practice of coaching augmented by graduate preparation and training in psychology. Introduces the student to the field of life coaching in the context of Christian helping relations, and assists them in working with others to facilitate individual development. Multicultural and diversity issues are explored in relation to the role of coach and client. Cross-listed with MHPS 626. 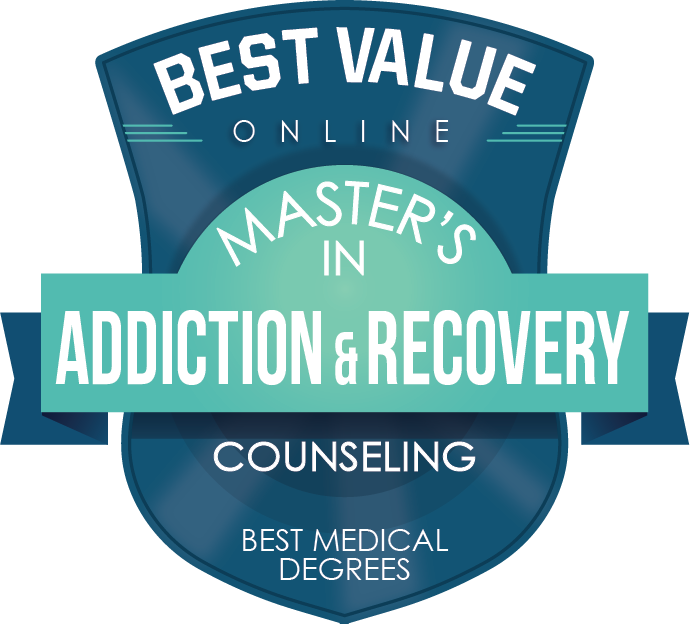 Explores issues related to addictive disorders in individuals and families from assessment, diagnosis, treatment planning and interventions throughout the stages of misuse, abuse and dependency. Students gain a basic understanding of the skills and concepts needed for working in the area of substance abuse. Cross-listed with PAC 535 and MHPS 635. Explores family systems and related relational dynamics to understand problems and interventions aimed at addressing the family unit from a treatment perspective. Presents a multicultural/diversity focus as it relates to families. Cross-listed with MHPS 645. Overview of various child, adolescent, and parental relationships and the theological considerations in addressing these relationships. Examines developmentally appropriate approaches and effective strategies for counseling children and adolescents in both individual and group settings as well as topics relating to systems theory, the family life cycle, parenting, blended families, and resources to aid the family. Relevant ethical and legal considerations also discussed. Presents a multicultural focus as it pertains to children adolescents, and ministry. Cross-listed with MHPS 646.